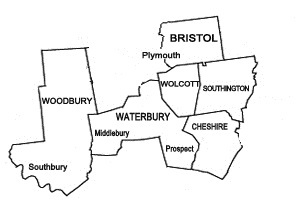 Wolcott Sanitation Services, LLC provides septic system inspections in Southington, CT. For over 60 years, we have been assisting homeowners maintain their septic systems to increase their longevity. 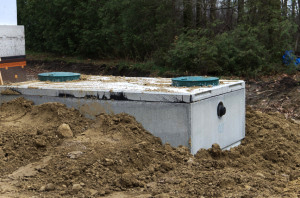 Our inspections are completed both before and after pumping the septic tank to ensure there are no visible problems. While the tank is still full, we use a video camera to view the water and sludge levels. We also inspect the ground around the tanks looking for potential sink homes that would indicate leakage. The leach field is also checked, including the sloping of the waste system. Next, we pump the septic system out and repeat the process, checking for cracks in the tanks. Our technicians provide the homeowners with a detailed report of the condition of the septic system and any problems that were discovered. Contact Wolcott Sanitation today for your septic system inspection!